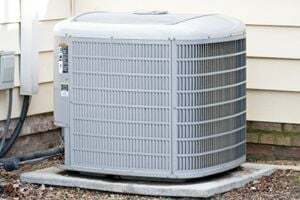 Comment: I would like to get an estimate for replacing my central ac unit. Comment: We have BRYANT equipment. We need to know how it operates. Comment: New heater was installed in 2015 and was told that it was all set to have ac installed. Looking to install a central a1c unit into out 960 sq ft home. United Builders & Modernization Inc.
L A Mechanical Contractors, Inc.
Dryden HVAC & Air Conditioning Contractors are rated 4.81 out of 5 based on 84 reviews of 9 pros. Not Looking for Air Conditioning Contractors in Dryden, MI?